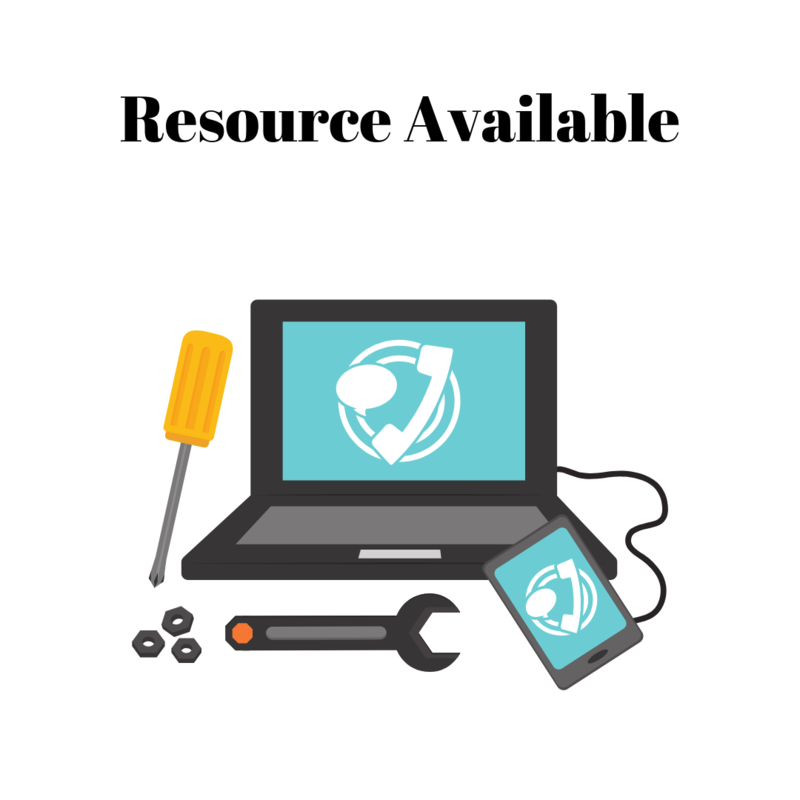 In 2018, a group of Mount Vernon District Democratic Committee members formed an ad hoc volunteer group to create a set of Democratic talking points. 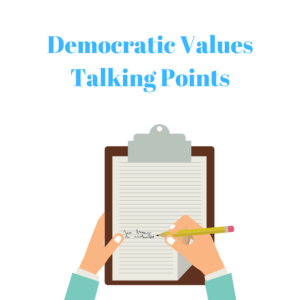 After presenting their Democratic Values compilation to the membership on several occasions, tweaking and refining the list, they are pleased to provide these talking points to Democrats in our District and beyond. Read the document here.